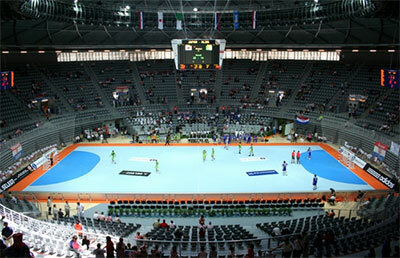 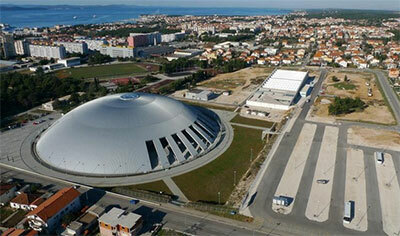 We are delighted to be organising the 4th Futsal Week Tournament in Zadar, Croatia between 29th of August until 4th of September 2016. 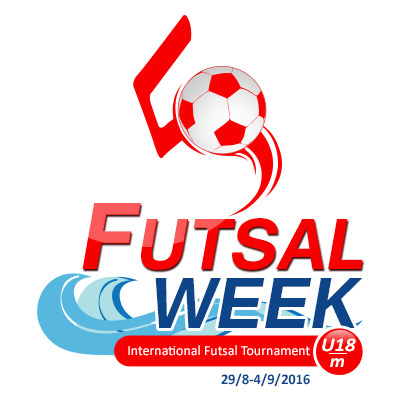 This edition we have event to include National Teams Adult Mens, Adult Mens for Clubs and Under 18 Men competitions. 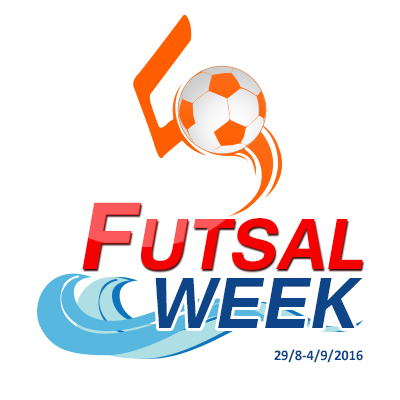 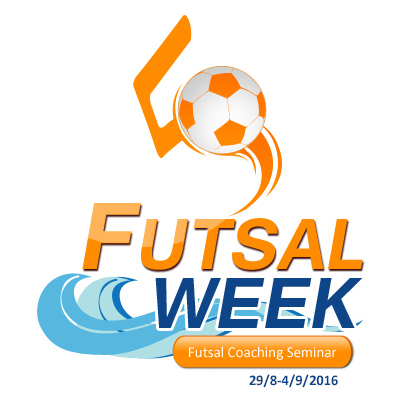 We look forward to welcoming you to the 4th Futsal Week Tournament.